Expand your network! Meet qualified and interested job candidates, learn where you can find more resources when you are hiring or job seeking, hear others’ solar stories! What is it? A career fair but not a traditional one. The fair will be organized by job function rather than by business so you can hear from industry professionals about their roles in solar. The goal is make it easy to network with new people whether you’re recruiting, looking for a new job, or expanding your network. How can I participate? Register to attend the career fair and invite your friends. Don’t forget to bring material with your contact information. Who will be there? Solar industry members and industry partners, students, job seekers, and other workforce resources. Why should I attend? Expand your network! Meet qualified and interested job candidates, learn where you can find more resources when you are hiring or job seeking, hear others’ solar stories! 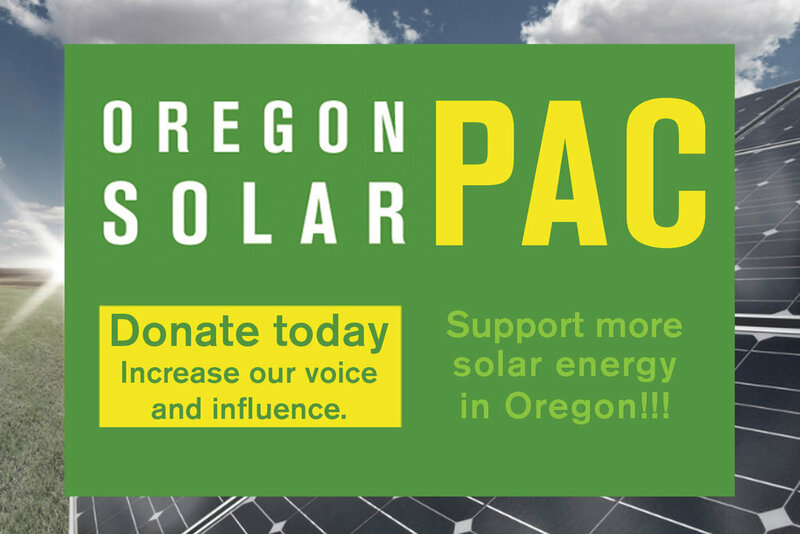 This career fair is made possible by the support of Energy Trust of Oregon and is funded in part by the U.S. Department of Energy Solar Energy Technologies Office under the Solar Plus Strategies for Oregon and Washington Award number DE-EE0007665.